Regular membership dues is $45.00 per year, and there is also a low income option of $15.00 per year. Memberships are generally tax deductible in the United States (consult your tax professional). 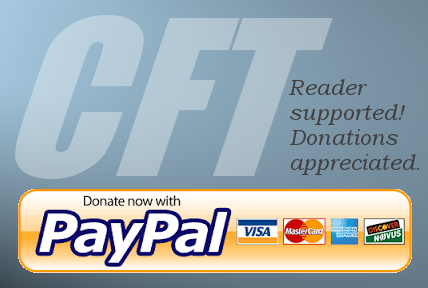 We hope you’ll consider joining EEWC-CFT. Dues are only $45 per year ($15 for students and those with low incomes). Click here to join. Renew your EEWC-CFT membership online or by mail. Online renewal payments are via PayPal. Click here to renew. Give a friend a gift membership to Christian Feminism Today! Click here.